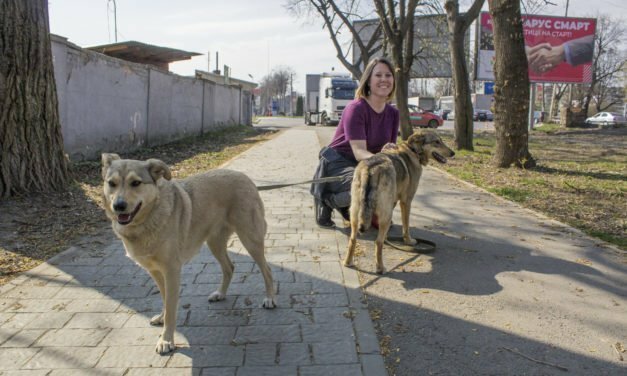 Use this guide to learn just how easy it is to volunteer in Lviv and walk dogs at the nearby LEV Vet Clinic and Animal Shelter. 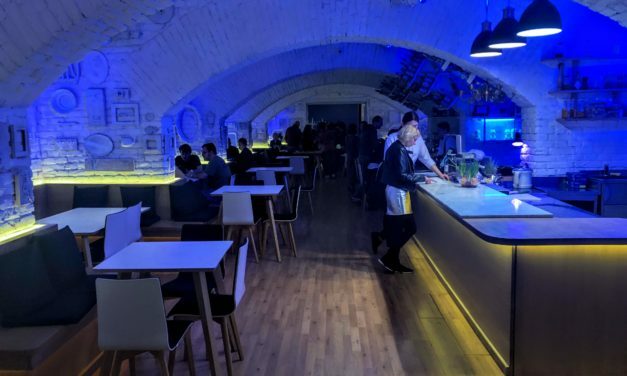 Discover the best dumplings in Lviv at three restaurants with three unique (and delicious) takes on the dish! 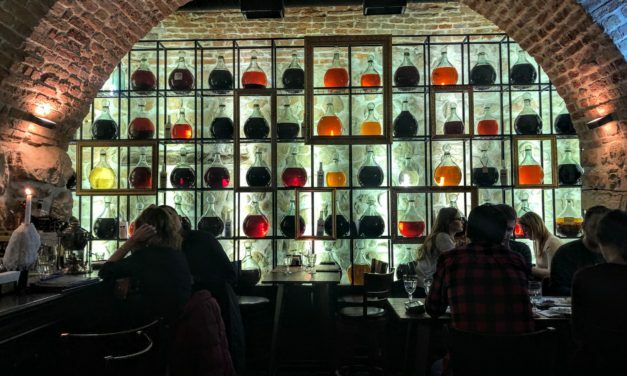 From VR cocktails in an underground bar to coffee tinctures in a cozy cafe to craft beer in the city center, these are the 10 best bars in Lviv! 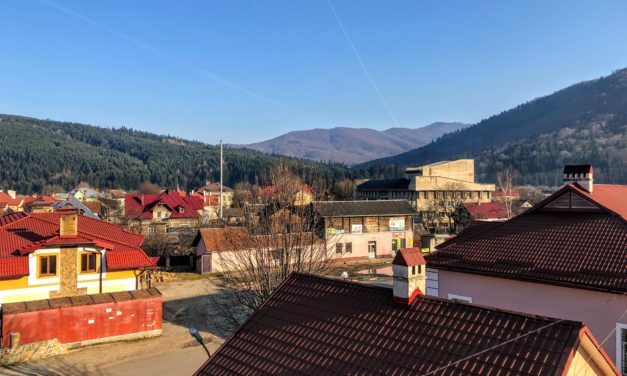 Mount Parashka is a popular place for hiking in Lviv in the Carpathhian Mountains, and this guide will tell you exactly how to get there!